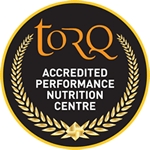 Following the introduction of Tracey Dean to the team last month, we are pleased to announce our second signing to the TORQ Performance Trail Running Team – Stuart Mills. Stuart is a well established ultra runner and gave some very well received presentations at our TORQ Trail Running Weekend back at the start of the year, so we are very grateful to have him on board. Stuart has been a runner since joining his local running club at the age of fourteen. He ran his first marathon, aged seventeen, achieving a sub three hour goal; finishing in a time of two hours and fifty six minutes. During the 1980s, Stuart continued racing on the road and cross country but also dabbled in road cycling for a few years before getting involved in triathlons and Ironman at the start of the nineties. In total, Stuart has completed five Ironman events including the 1992 Hawaii, 1992 Lanzarote and 1993 New Zealand Ironman races. At the 1995 London Marathon, Stuart set his PB for the marathon; a time of two hours and twenty nine minutes. The following year he won his first and only road marathon; the demanding Snowdonia Road Marathon, which completes an undulating circuit of Snowdon. In 2001, Stuart stumbled across trail marathons while on holiday in Austria. Since then, he has raced a total of 29 trail marathons, winning an astonishing nineteen times, and finishing in second place on eight other occasions. His trail marathon wins include: Beachy Head Marathon seven times, Steyning Stinger Marathon four times, South Downs Marathon three times, Sussex Coastal Marathon twice, and wins at the Dorset Coastal, Three Forts, and Clarendon Way Marathons.  In 2008, Stuart commenced his venture into Ultra Trail Racing and won all three Ultra Trail events that he competed in, including the inaugural London to Brighton 56 mile off-road race. Over the following two years, he achieved further Ultra Trail victories at the Endurancelife Classic Cliffs, the Extreme Running Doyen of the Downs, the Hardmoors 55, and the Montane Lakeland 100. He also finished a very creditable twenty second place at the 166 kilometre Ultra Trail Mont Blanc race, which involved a complete circumnavigation of Mont Blanc, passing through Italy and Switzerland, before returning to France. 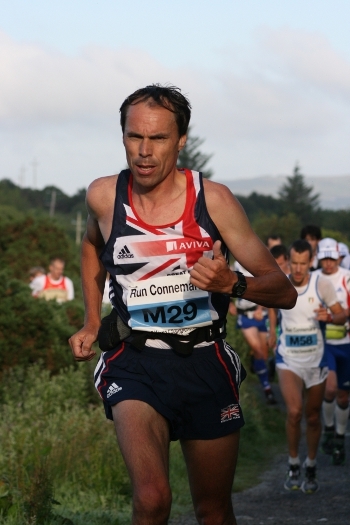 Stuart’s highlight of 2011, was running for Great Britain at the IAU World Ultra Trail Running Championships in Connemara, Ireland, where he was the first British runner to finish, in fifteenth place overall. During 2012, Stuart had the misfortune to suffer a stress fracture in his foot which disrupted his training and racing. This year, 2013, Stuart is back to full fitness and has won the Montane Lakeland 100 for the second time. 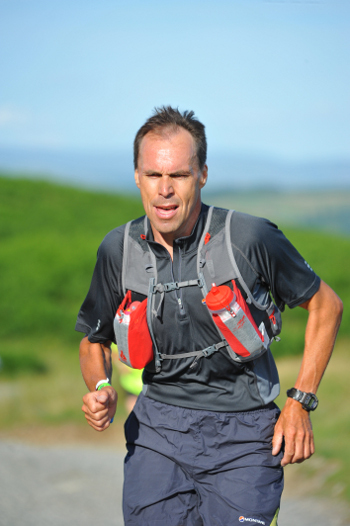 Since taking up the sport of Ultra Trail Running in 2008, Stuart has been successful and won nine of the eighteen Ultra Trail Races he has completed. For the remainder of 2013, Stuart has scheduled a return to the London to Brighton Ultra Trail race in September, followed by his twelfth time racing the Beachy Head Marathon.